Spend your holidays in Sirmione in the middle of Lake Garda, a famous and romantic medieval village, walking between history, culture and relax: the archeological remains of the largest Roman villa in the northern Italy, the romanesque churches of longobard origins, the Scaligero castle, the thermal bath and the surroundings. 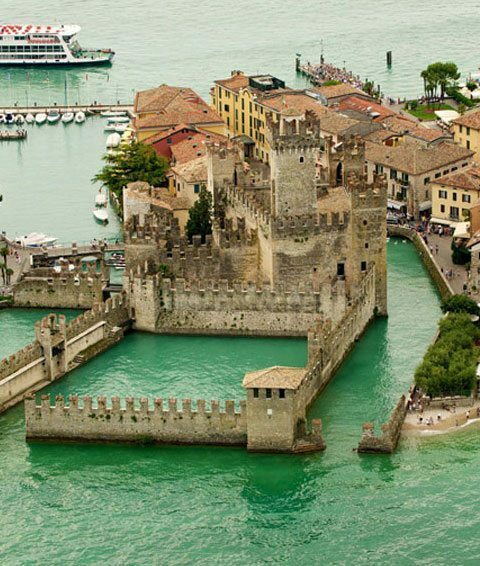 Illustrious poets and famous artists told about the beauty and the atmosphere of Sirmione; most of the stories about the “Pearl of Garda” come from the archeological findings in the numerous lake dwellings, the impressive ruins at “the Grottos of Catullus” and the Scaligero Fortress. 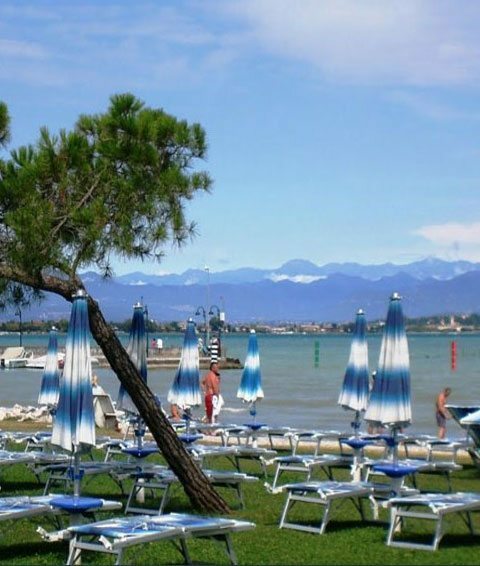 Today Sirmione is one of the Lake Garda’s most important tourist attractions and there is a considerable number of high quality hotels in Sirmione for even the most demanding clientele. 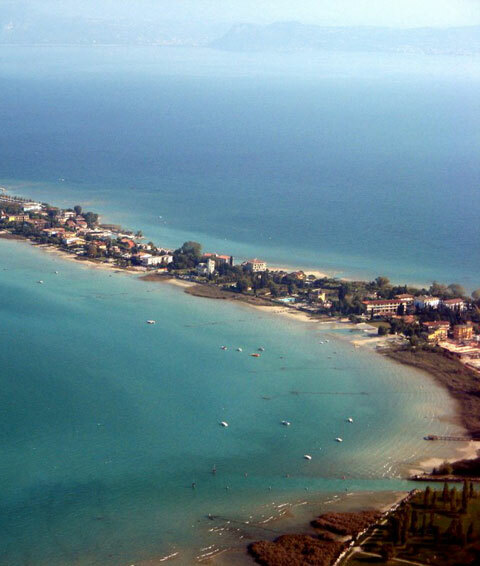 Spend your holidays in Sirmione to enjoy the many alternatives in the area, from the thermal waters, known since ancient times for their curative nature, to the beautiful Monte Baldo and Alto Garda Bresciano Parks, from the theme parks Gardaland and Aquapark Canevaworld, to the renowned local cusine. Book now for a great price !! From the classic tavernas to the most elegant restaurants, Lake Garda offers different possibilities to taste the local typical products. 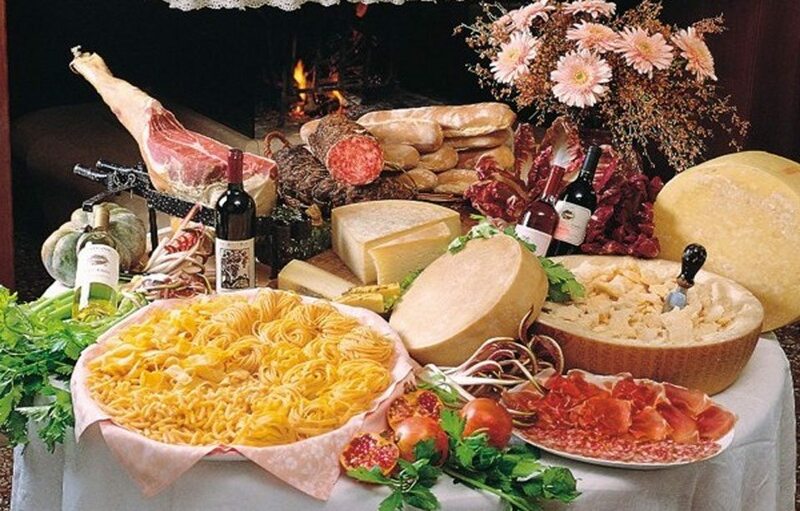 Our cuisine combines the culinary traditions of Lombardy, Trentino and Veneto in a small town: in Sirmione you can taste many different flavors . 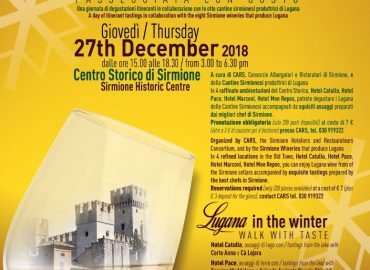 Fish is the food of excellence in this area, but Sirmione offers various local places where you can eat meat or cold meats on the Morenine hills, accompanied by the renowned Lugana wine. In selected restaurants of Sirmione, you can also enjoy the magnificent historic buildings with breathtaking views, between gardens and terraces overlooking Lake Garda . Come and discover the specialties of these lands, on www.sirmionehotel.com you will find the best restaurants to satisfy your needs. 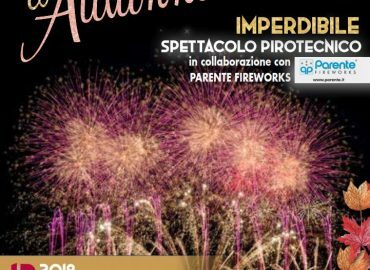 In this section you will find a rich calendar of events in Sirmione and Lake Garda. Find out the appointments and events with important subjects of art, culture, music and entertainment. The best Hotels in Sirmione carefully selected for you to enjoy an unforgettable stay on the shores of Lake Garda. 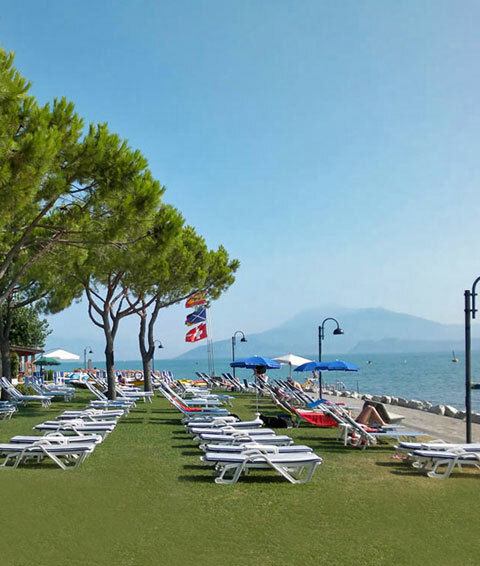 Look for the offers and the most competitive prices for the Hotels in Sirmione.You'll find different types of Hotels on Lake Garda. A safe system where you can search, apply filters, compare the different accommodations and of course book the best Hotel. 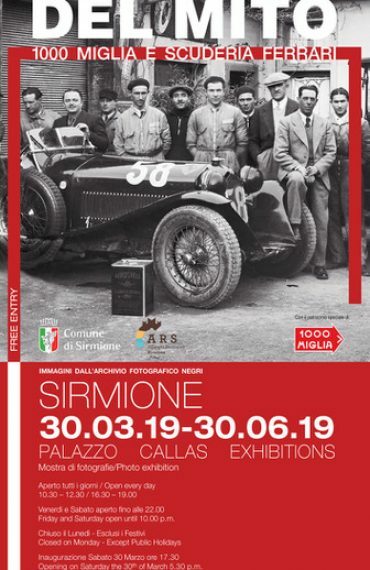 Suscribe and receive updates about the events and promotions in Sirmione!